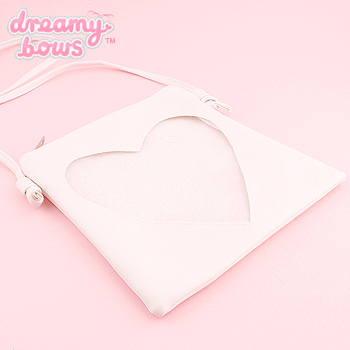 Add practicality and style to your co-ordinates with this adorable shoulder bag which would look perfect with any fairy kei or girly coordinate. 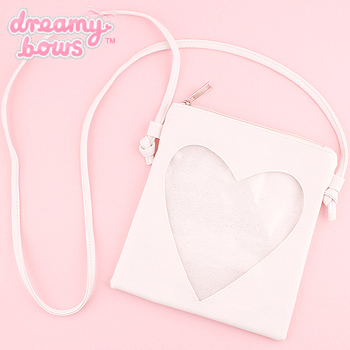 Adorable sturdy shoulder bag featuring big see through heart on the front for an impactive look. 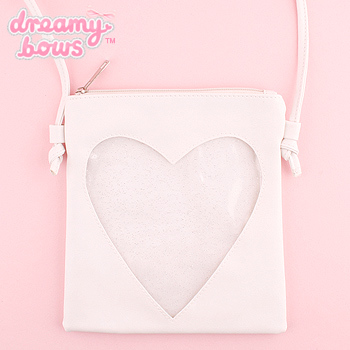 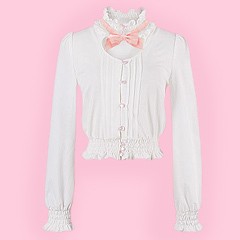 The clear plastic material has glitter embedded in it, you can even use it as a small ita-bag! 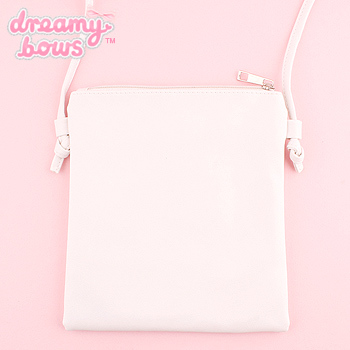 There's a hidden compartment inside for putting your phone, tissues, small handy items in etc. 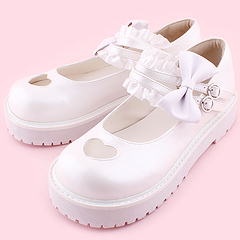 Perfect bag for going out!